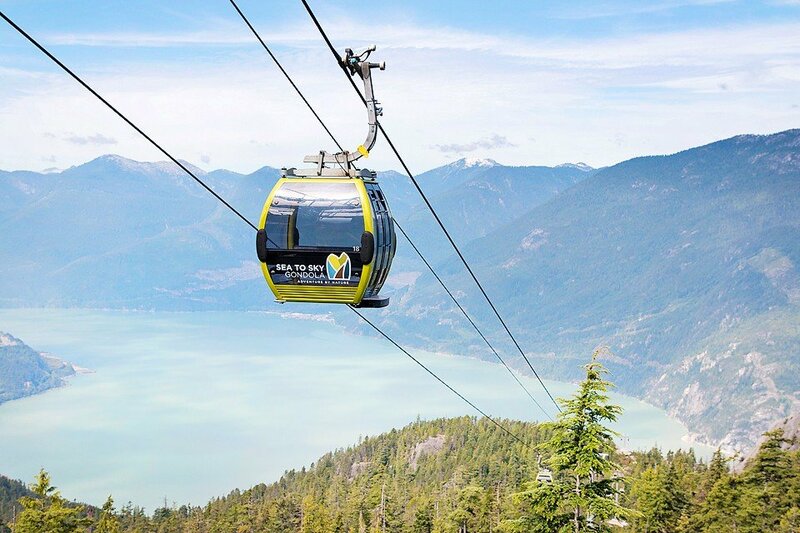 You can go ahead and add the Sea to Sky Gondola to your British Columbia must visit list. I have driven by it many times and I am so glad that I finally went! 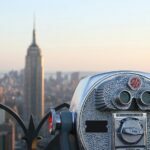 The views were spectacular and whether you are you are day-tripper, tourist or on a little staycation…you will have a great day. 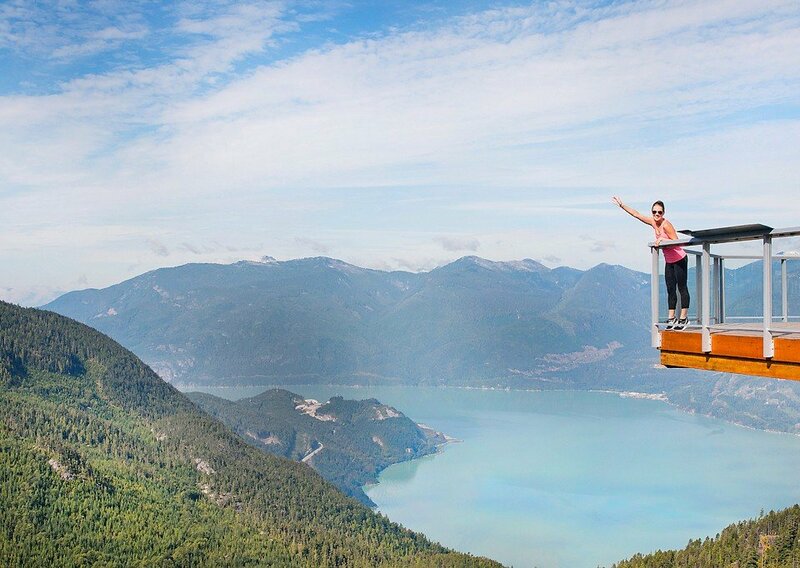 The Sea to Sky Gondola is located in Squamish, which is on the Sea to Sky Highway between Vancouver and Whistler. 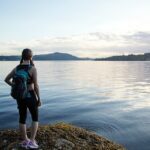 There are many hiking trails at the top of the mountain, so you can easily make this a whole day event if you want. You can even hike from the base up the mountain (3-4 hours) instead of taking the gondola. I really want to try that another day and then relax on the way down in the gondola. For those that aren’t hiking up, you can ride up on the gondola in just 10 minutes. 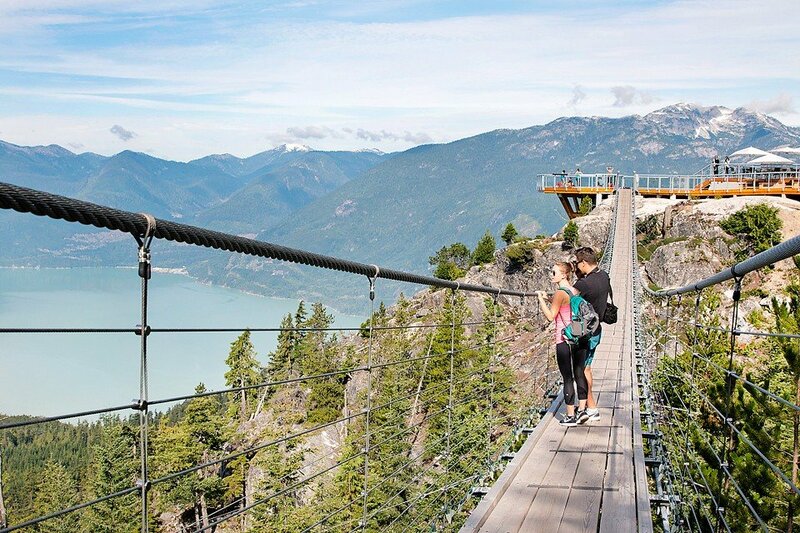 It is an 885 metre trip, and you have an amazing 360 degree view in the gondola. 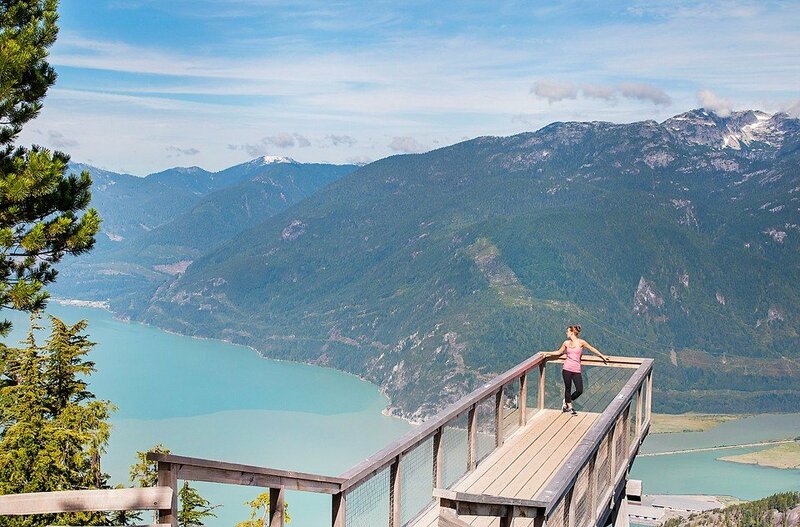 There are several viewing platforms at the top which give you birds eye views of the Howe Sound fjord, the Chief, and the Garibaldi Mountain range. 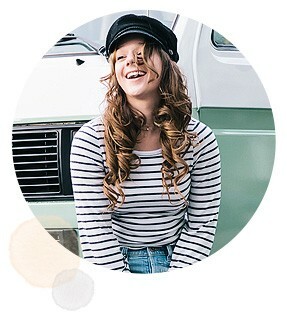 It is easy to get so many picture perfect images…so bring your camera. I went up early in the day because I planned to hike some of the trails at the top and it wasn’t too busy. However, I am told that in the peak season it is quite a bit busier in the afternoon. If you don’t like crowds…go early! 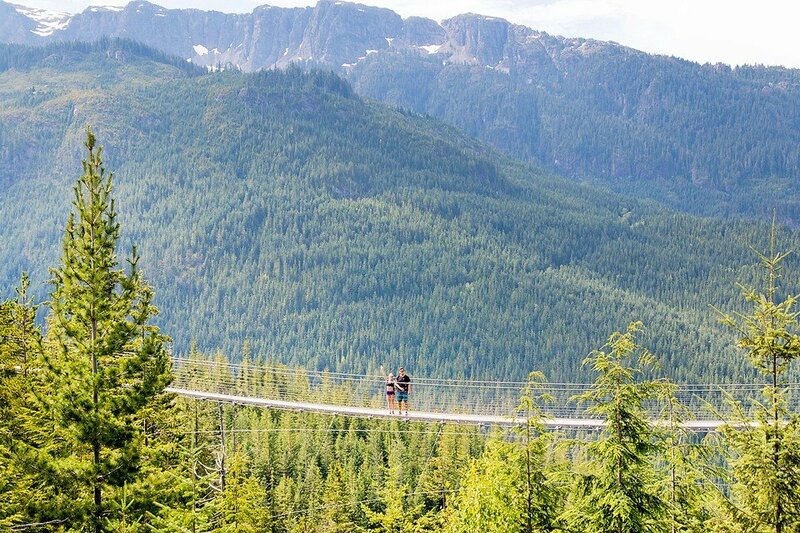 Not only is there a gondola ride and viewing platforms, but there also is the Sky Pilot Suspension Bridge, too. 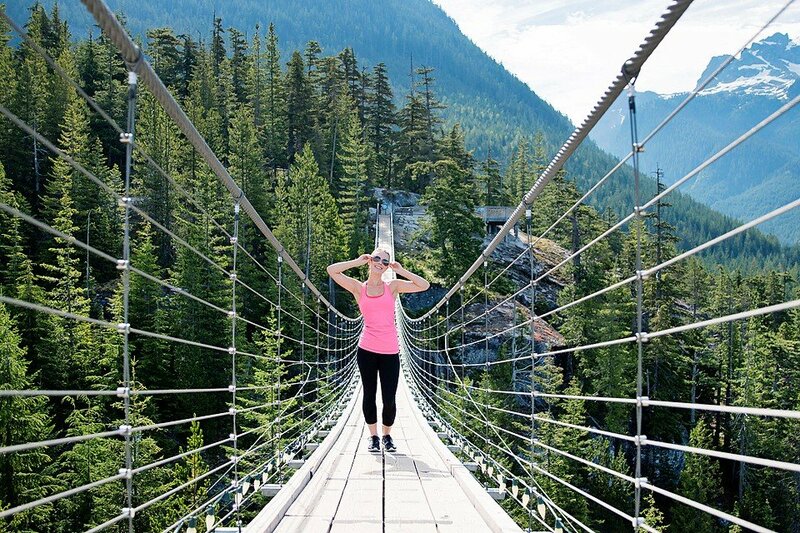 I am not too fond of suspension bridges, but if I just look straight ahead I am fine. I hope no one starts bouncing on it when I am on it…because that is terrifying! In the mornings they have yoga classes at the top of the mountain. How awesome would that be to experience?!? If you are planning on enjoying some of the hiking trails, make sure you dress appropriately and bring snacks, water and a map. It is important to always be prepared. A special thank you to the Sea to Sky Gondola for the opportunity to visit. All opinions are my own.